A heads-up to those looking to attend this year's Comic Con in San Diego. Comic Con International organizers have announced they are making a few significant changes in registration and ticketing, including increased ticket prices and doing away with the widely popular four-day badge. Only single-day badges will be available for this year's convention on July 24–27, 2014. Last year's convention welcomed over 130,000 comic book, video game, sci-fi, and entertainment enthusiasts and professionals to the San Diego Convention Center in 2013, according to its website. Attendees are now required to purchase separate single-day badges for each day they plan on attending, and those who purchase badges for all four days will be eligible to purchase a badge for Wednesday's Preview Night. Additionally, those who purchase badges for all four days will also be able to consolidate them into one four-day badge at the Convention Center. Ticket prices have also been increased for 2014. Adult badges for Thursday through Saturday have gone up $3 from last year's price to $45, while a Sunday badge showed a $6 increase to $30. Comic Con International is also implementing further changes to its registration process, which is notorious for its system crashes, by adding a preregistration option for those who have a valid Member ID from last year's convention and a landing page to keep ineligible users from filling up the queue. During preregistration, you may purchase badges for a maximum of three people, which includes your own ticket, and your guests must also be eligible for preregistration and have their own Member IDs. 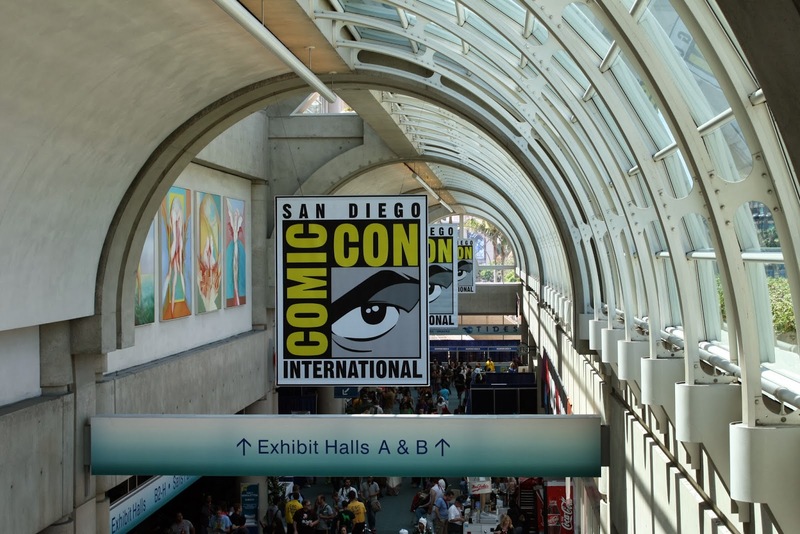 Starting in 2015, attendees will be required to keep their physical Comic Con 2014 badge and badge code in order to be eligible for preregistration. No date for preregistration has been released as of yet, but is expected sometime in the coming weeks. Open registration for the general public and exhibitors will be available at a later date. It is unclear how these changes will ultimately impact registration and ticket sales, though mixed feelings are sure to bring some backlash. Comment below and let us know what you think.